Interested in splitboarding? 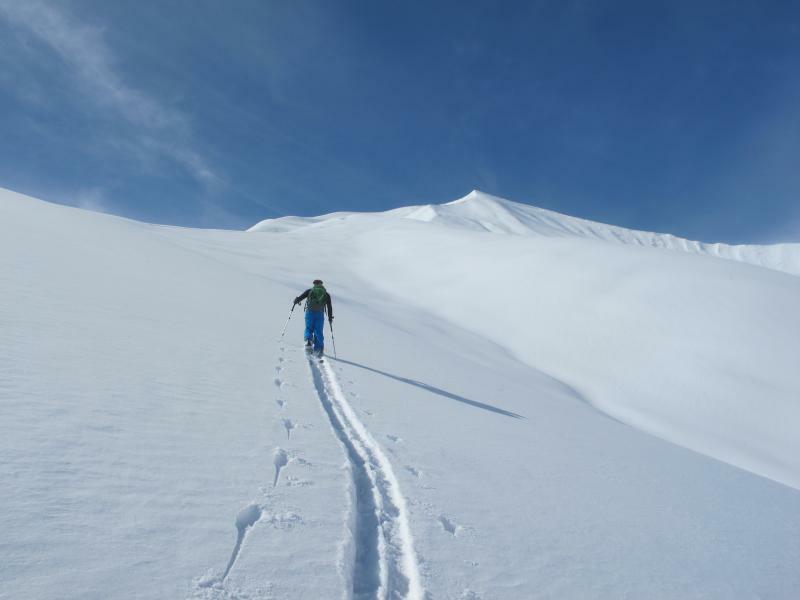 Thinking about buying a splitboard? Enjoying to meet like-minded touring enthusiasts and experts? Than come out to this year's Split&Relax. POGO will be there with four different Splitboard models.